I got a lift with Rob who was taking Jack to school and got dropped of at the carpool location for the trip… I walked around looking for the others and ended up giving Donna a call – she had offered me a last minute ride whilst I was already on my way there. 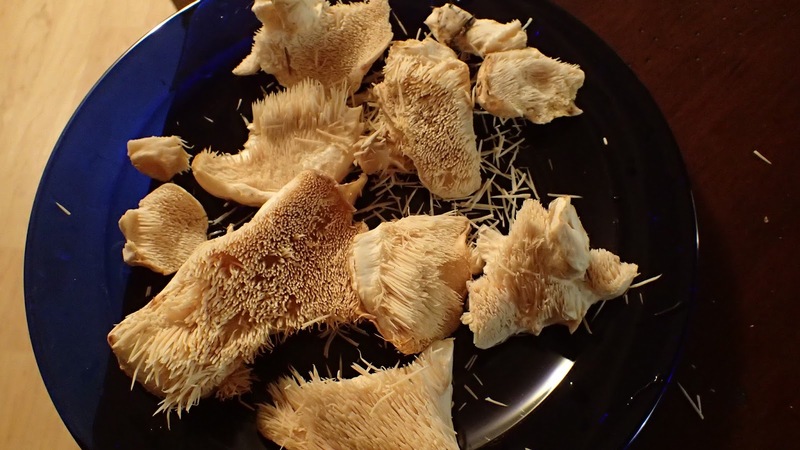 Soon I found them and we were on our way down to the Kenai. We talked all the way passing many swans in the lakes along the highway. Conversation varied greatly from jobs, to adventures, microbiology to podiatry… on the way I found out I had already visited this lake and had gotten a little mixed up… never mind this was my favourite section of the 4-day hike I did. After negotiating the heavily potholed road, we parked our cars, and were soon on our way. We climbed upwards for most of the day, chatting about various things, enjoying our surroundings as we followed the valley upwards. We crossed a number of small streams which were decorated by various ice features. As we climbed higher the vegetation began to thin providing more frequent views of the snow capped peaks around us. Cousco remained ever energetic and had probably already covered three times the distance we had. Soon we were at the lake. We sat out the front of the public use cabin and had some lunch and then headed out to the small rock beach were the cabin’s boat resides. You aren’t supposed to take the boat out unless you have booked the cabin, but we couldn’t resist and we wouldn’t be rowing far from sure. The lake was crystal clear and our short trip out in the boat gave us a fantastic vantage point from which to look at the mountains surrounding us. We beached the boat and flipping it over I tied it to the post practising my alpine bowline which took me a little bit to remember. Soon we were retracing our steps: it was all down hill from here. On the way back I was super surprised and happy to find some Hedgehogs. 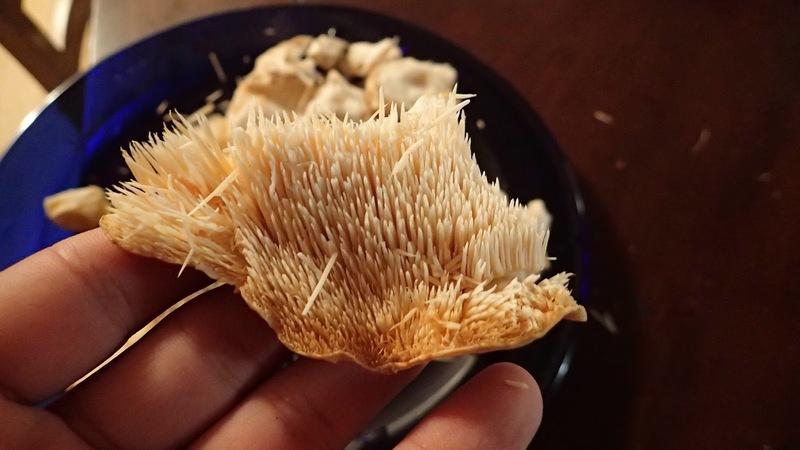 I had found another toothed mushroom called Lions Mane and had that with my dinner on several of my overnight trips and had been on the look out for there. Donna and I harvested some, placing them in out Nalgene bottles. The following day they provided some tasty snacks (thanks Donna) and the following day I had some with my dinner.